Today is the first day of October and that means it’s time to get ready for Halloween! I love this time of year, maybe it’s because my mom always made Halloween so much fun. 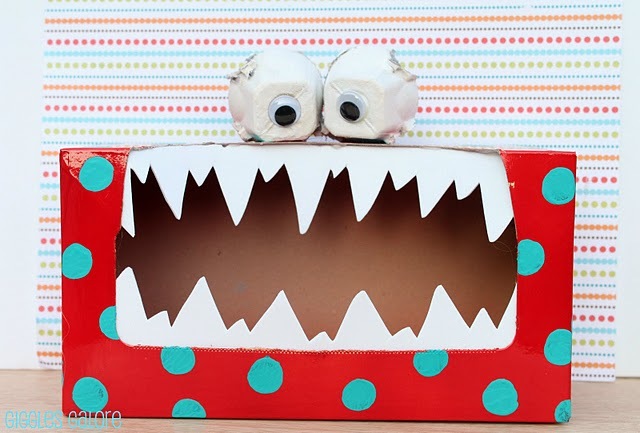 This is one of my favorite projects, I love these little monsters! Speaking of monster, this has become the most popular post on my site. Who knew tattling was such an issue, and here I was thinking we were the only ones struggling with it! Murray is getting some new friends very soon, so stay tuned for more monster madness. I love my 2×4 pumpkins. They are easy, cheap and can be used throughout the entire Fall season. After you make your pumpkins, use the scrap 2×4 scraps to make Boo blocks. And finally one of my favorite party products gets a Halloween makeover.